Like the title says im just getting into anime. I just got done watching Code Geass S1/R2 as my first anime, and now im looking for some others to watch. Is their any animes that have the story line as intimate story line as it? Gundam Seed and Gundam Seed Destiny are both pretty good. You will find that anime are infinitely diverse. I say watch Rurouni Kenshin and Samurai X. The story to those if you can get in to it is still by far the best )imo) I say this because it kinda goes through the guys entire life which I like. 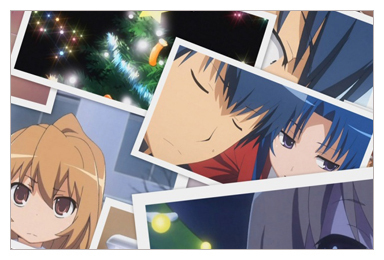 its the only anime I have seen that I feel truely had an ending. everything else is kinda... meh. 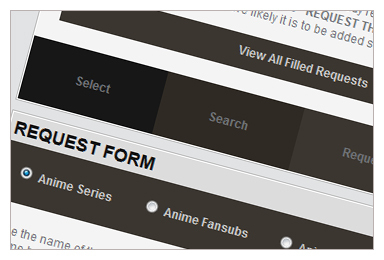 This is a great website to test the waters of anime though. there are so many. I strongly urge you to learn to love the japanese language with english subtitles. it takes a bit but it truely is a better experience. I'm sure you'll have people list off about 20 to 30 anime on this website to watch. if you really want an emotional one. 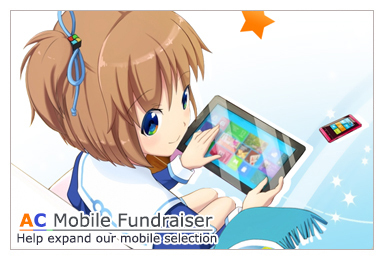 watch Kanon. Elfin Lied is quite bloody if you like that type of thing. There really is a lot to learn about anime lol. Sadly once you learn it, you realise almost all anime is the same. I agree with Keke, if you want emotion then watch Kanon or Elfen Lied, I would also suggest Rumbling Hearts. As for other awesome shows, watch FullMetal Alchemist, Gundam Seed, Haruhi Suzumiya, Bleach, Death Note, and Full Metal Panic. That should keep you occupied for a while. Aside from the ones already listed, I'd suggest Le Chevlier D'Eon, XXXHolic and Ergo proxy fro what you seem to have in mind. I haven't finished Le Chevlier D'eon or Ergo proxy yet, but so far they've been really great! Also, if your in the mood for something a little lighter, Ouran High school Host Club, Angelic Layer, and Ranma 1/2 are all good too. Everything said above, and Samurai 7, pretty emotional throughout the whole thing, well placed bits of humor, good ending, great action and animation, oh and uh SAMURAI VS. MECHS PWNTWTFOMGYES! KeKe wrote: Gundam Seed and Gundam Seed Destiny are both pretty good. I don't know about Gundam Seed Destiny but Gundam Seed is awesome. If your just getting into anime, then you should first start with some Action/Adventure classics. DBZ, Yu Yu hakusho, G Gundam and Gundam wing for starters. 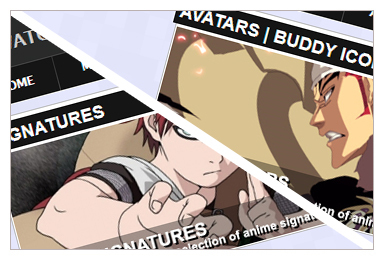 New school check out Naruto, Bleach, One Piece, and Full Metal Alchemist: Brotherhood. You can also check out Death Note, Inuyasha, and Vampire Knight. They are all pretty good, but it all depends on the genre of anime you like.